Summer in Missoula may be short-lived, but it boasts an extensively long list of attributes that combine to make this season the highlight of the year. Read on for why you should celebrate the joy that is summertime in Missoula, and just maybe you’ll discover a new reason to love this season. Life feels fuller and happier when your days are longer. You get the impression that there is so much more time, and the possibilities for adventure seem endless. The trails are just waiting for you, and so are your friends. With so many options available for mountain biking around Missoula – you’ll find there’s a trail, and an experience, ready for you no matter your level of expertise. Folf is a characteristic Missoula activity that is fun for everyone, even if you have absolutely no skill. So much delicious, fresh food and a great place to peruse many local arts and crafts. 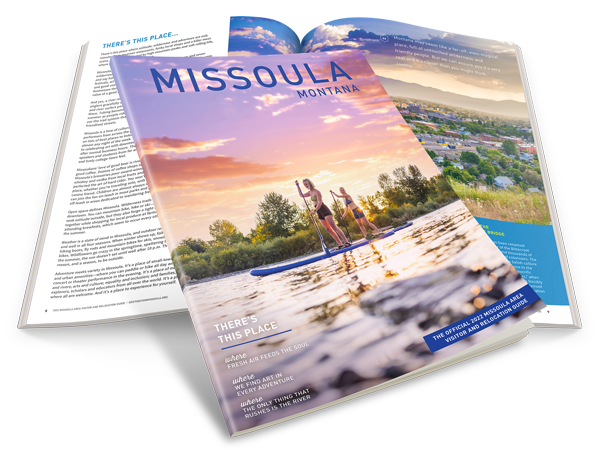 Missoula exudes a more vibrant, richer sense of life and the community really comes together. Highlights during the summer include Out to Lunch and Downtown ToNight, the Celtic Festival, the River City Roots Festival, and many more. For a complete list, don’t forget to check out Destination Missoula’s events page. Yes, you could partake in this activity any time of the year, but it’s so much more fun, and safe, when you don’t have to worry about black ice, blizzards, and bad road conditions. In need of a few suggestions this summer? 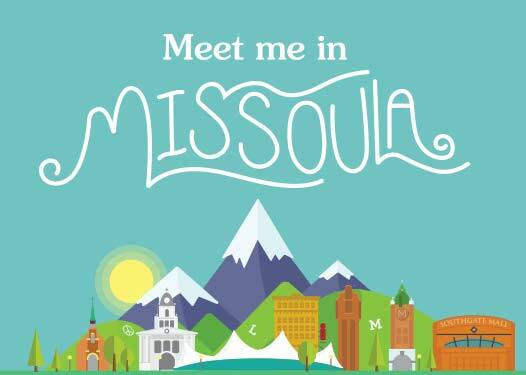 Hop on to the Destination Missoula website for itinerary ideas for your next mini road trip. Believe it or not, this applies to you even if you don’t attend the University of Montana or have school-aged children. The fact is that the semi-permanent University population significantly goes down in the summer meaning more space, and breathing room, for the locals and those wishing to experience a short-term visit here. Missoula’s pro baseball team continuously leads the way in summer sports and it’s no surprise why. Along with talented athletes, you can catch local celebrity and team mascot Ollie the Osprey here as he amps up the crowd and excites the fans with his infectious energy and hilarious hijinks. In the summer, many seasonal access points into the wilderness surrounding Missoula open up. Even better, many places open year-round to visitors become easier to visit after the snow and ice disappear. This activity requires an adventurous spirit as the huckleberry patches grow in the wilderness every summer and are never quite in the same spot twice. A long drive into the mountains is usually necessary in order to reach the patches and it is truly a quintessential Missoula area experience. Another summertime experience where escape and adventure guide the way and help get us in touch with the great outdoors. While you can participate in most of these activities during the autumn and spring as well, summer is the best time of the year to enjoy paddle boarding, fly-fishing, floating the river on inner tubes, boating, or kayaking. For locals and visitors alike, water sports aren’t just hobbies; they’re obsessions that reach their height during summer and define the epitome of summertime excitement in Missoula each and every year. So get on out and play. With this many reasons to be excited about summer in Missoula, why would you want to do anything else?